A foundational elementary student presents her learning to her classmates. AltSchool is intentionally designed to allow educators and students an unprecedented level of freedom in teaching and learning. Our personalized approach to learning and flexible learning environments are two ways in which we support this freedom. AltSchool educators design hands-on units and adapt their curricula to fit the needs of each learner. Personalized, flexible learning doesn’t mean that units are based solely on students’ interests. Our students aren’t able to de-prioritize subjects that are challenging for them. On the contrary, AltSchool’s curriculum is rigorous, based on nationally relevant, research-based systems. Our units align with these standards, which establish what students should be able to demonstrate at each step in their education to be prepared for success in college, career, and life. The key role of personalization is the individualized support each child receives in accomplishing their goals. Learn more about Our Vision for Lab Schools. 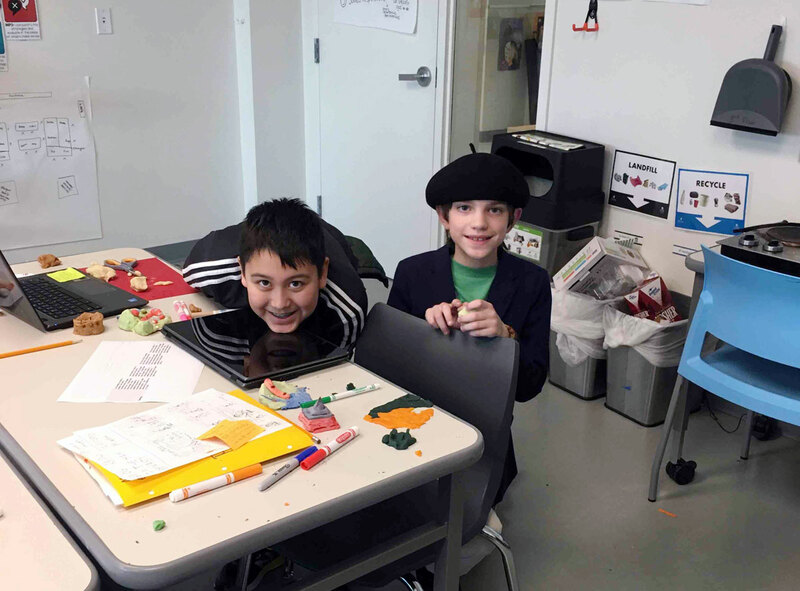 Yerba Buena middle school students learn about how ancient civilizations bartered. Susie and co-teacher Ashley Henry recently co-designed a learning arc exploring ancient civilizations. This interdisciplinary unit helped students develop competencies in English, social studies, science, and math. Students used critical thinking skills to read and take notes on non-fiction texts as well as developing skills in research, essay organization, presentation, and giving effective peer feedback. Ashley and Susie can access a database of nationally-recognized milestones through the AltSchool platform. They then attach these milestones to each phase of their unit. Middle school students design clay models of ancient structures for the interdisciplinary unit. By weaving these milestones into the unit rather than forcing students to focus solely on hitting a science or history proficiency, students make the projects their own. Their curiosity about ancient civilizations shone through in their eagerness to tackle each assignment. 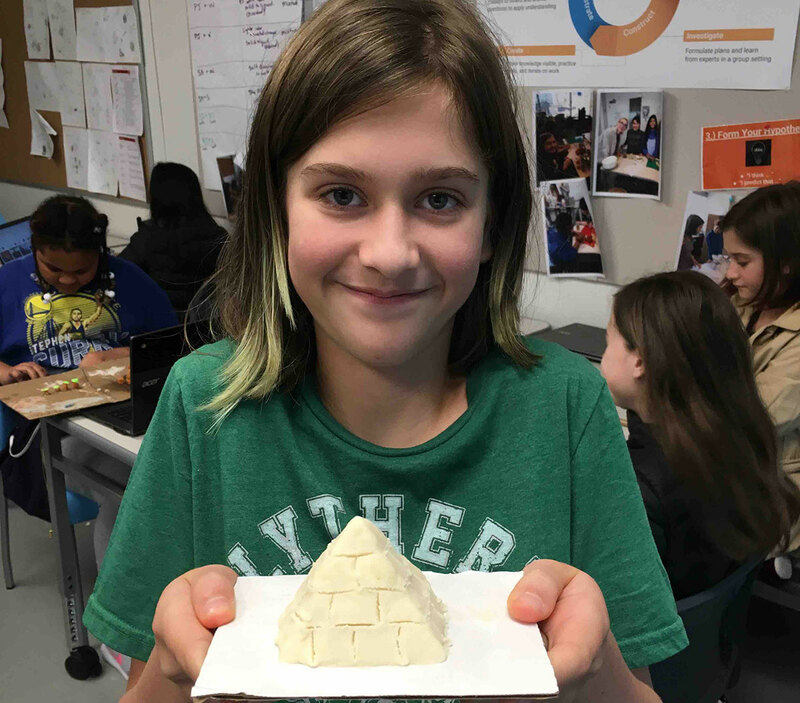 "I learned so much that I didn’t know about ancient Egypt!” shares middle schooler Zoey. “Typically, Egypt is presented as a faceless ancient civilization, but I learned about the perspectives of so many important individuals. 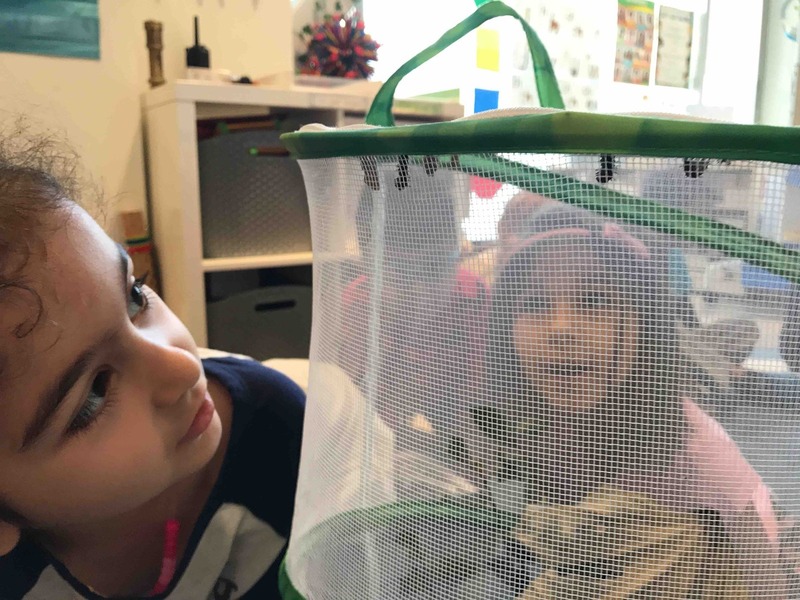 “The great part about interdisciplinary units is how they bring subjects to life.” Students watch the progress of butterfly pupas. Educator Jamie Spatt, who teaches Foundational Elementary at AltSchool Yerba Buena, also plans interdisciplinary units. 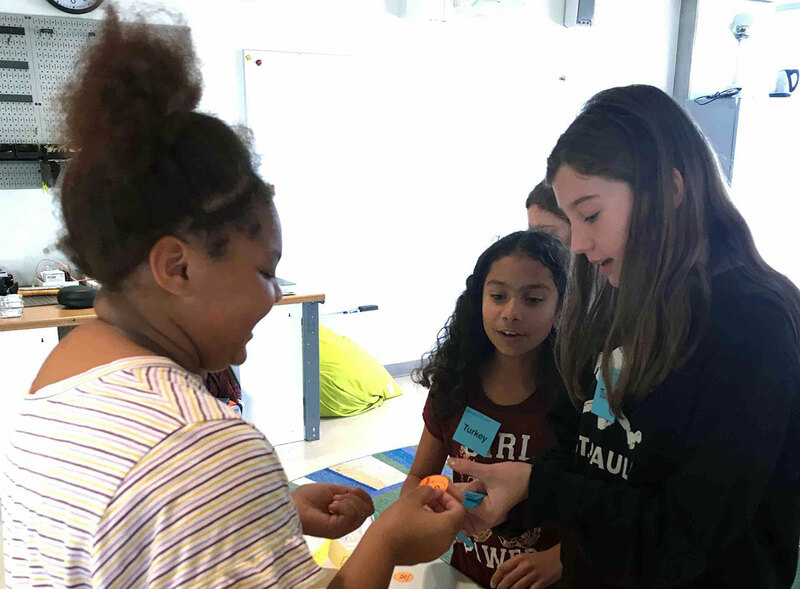 In her class earlier this year, students studied ecosystems and habitats in a unit that developed skills in science, research, design, and self-assessment. “I began with a backward planning approach—I base the standards for the unit on the essential questions that students will need to answer,” Jamie explains. “For this unit, the essential questions were: What are the physical features of my community? What are the different ecosystems in our community?" Learn more about our approach and the AltSchool Learning Cycle. 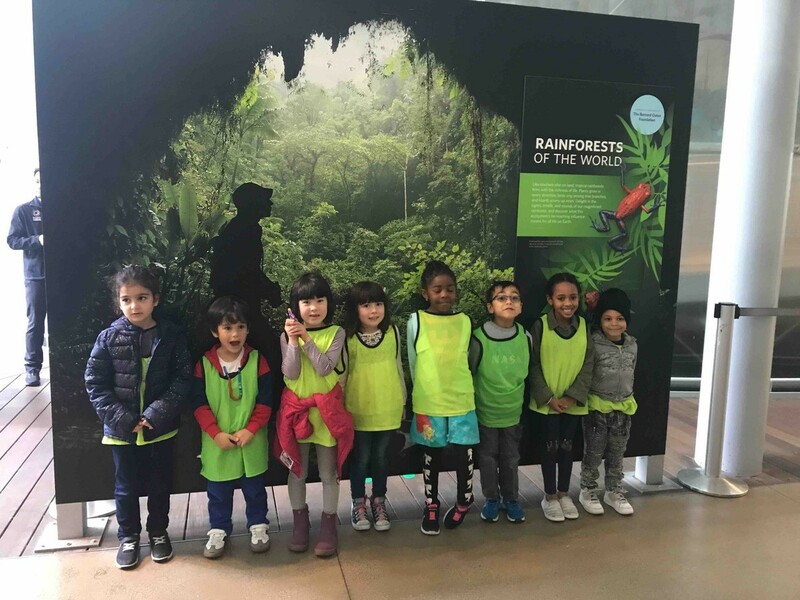 Foundational elementary students studying ecosystems visit the Academy of Sciences. 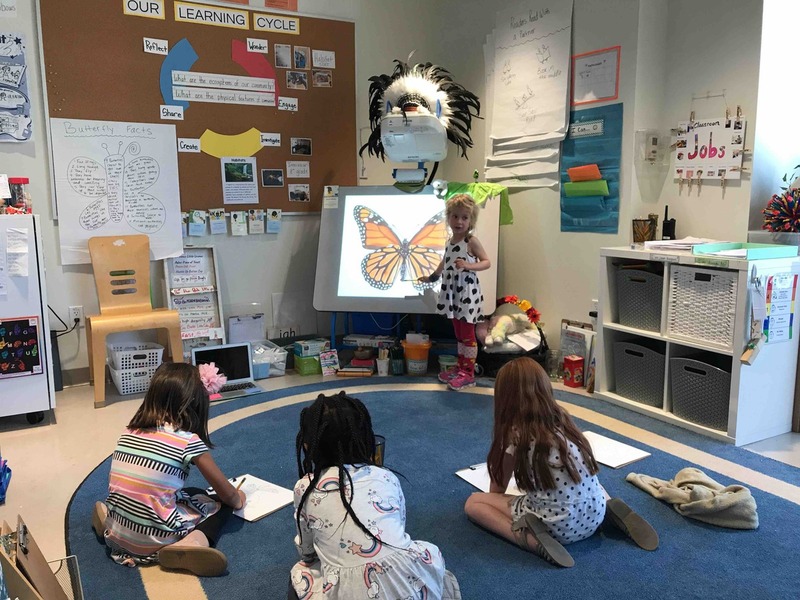 Through this unit, these young learners not only gained knowledge about ecosystems and animals, but they also developed the skills to research, analyze data, and communicate and present their findings to their peers. "I learned that the Arctic habitat is very cold and has a lot of snow,” kindergartener Pearl shares about the unit. “The arctic hare survives by camouflaging in the snow from predators. Camouflaging makes the hare special because it’s white and can hide in the snow. It has long feet so that their feet don't sink into the snow. To make a home, it needs to dig in the snow and they eat bark, which is part of a tree." A middle school student shares one of her projects on ancient civilizations. 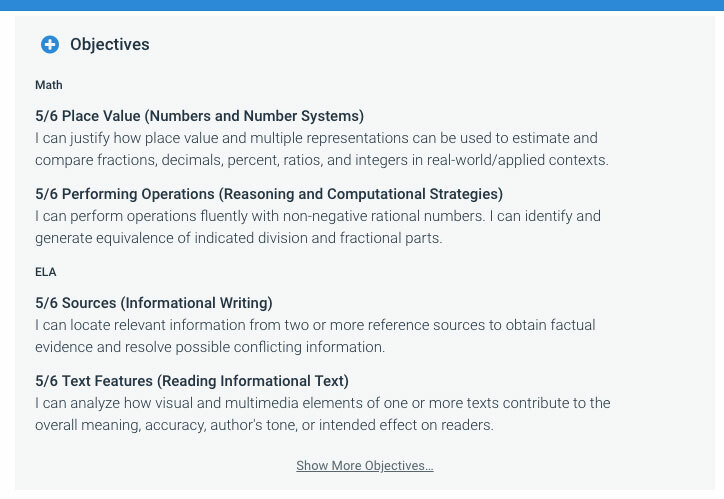 The standards all AltSchool educators use are completely transparent and visible to students and parents on the AltSchool platform. We encourage families to review and reflect on student progress toward competencies in each unit. Having a clear picture of the milestones they need to hit helps students to take ownership of their learning and progress.